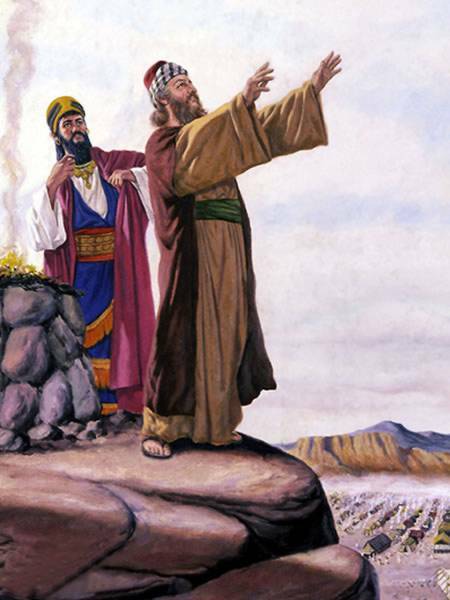 Moses spoke to the people and got the rod from each leader of the twelve tribes of Israel. Aaron’s rod was among the twelve rods. Moses wrote the name of the leader of the twelve tribes on their rod. Then he put the rod in the tabernacle of the Lord. The next day, Moses went into the tabernacle of the Lord and he found that the rod of Aaron was budding with almond flowers with ripe almond fruits. Moses gave back the rod to each leader of the twelve tribes. Moses did as the Lord told him and put Aaron’s rod in the tabernacle to serve as a sign that no more complaints will be brought up to the Lord or they will die.